SazE is an Indie Alternative Hip-Hop recording artist and producer who's unique approach to hip-hop is being hailed as compellingly eccentric, dark and blissful. 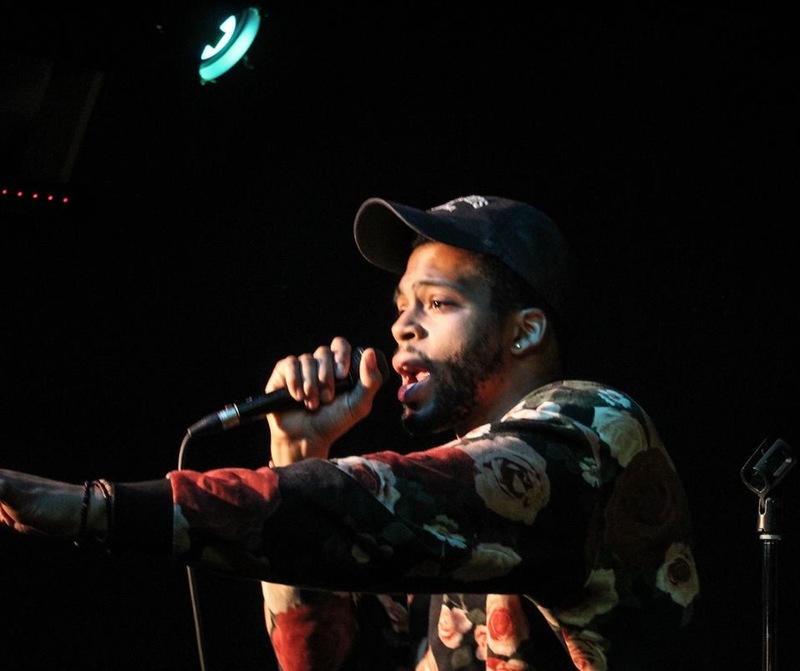 Relatable and intriguing lyrical content delivered with dexterous flows, technically savvy rapping and sincere melodic and moody vocals are cornerstones of Brooklyn-based, New Jersey-born Indie Alternative Hip-Hop recording artist SazE's brand. His confidently cool yet vulnerable voice is complemented by his unique approach to production: a cocoon of rich synthesizer textures, shimmering yet strong melodies and chords, ambient but powerful bass lines complete with aggressive drum sounds and palpable rhythms while modulated and precisely chopped sample flips help to further paint the sonic picture. SazE has found a way to craft the soundtrack to life's ups and downs in a fresh, creative style that plays by nobody's rules except for his own.